wolof from Senegal. As a whole however I think it’s kind of funny. the b-side, sweet benga by Victoria King’s Jazz for instance. during the late seventies, listen and tell me what you think. 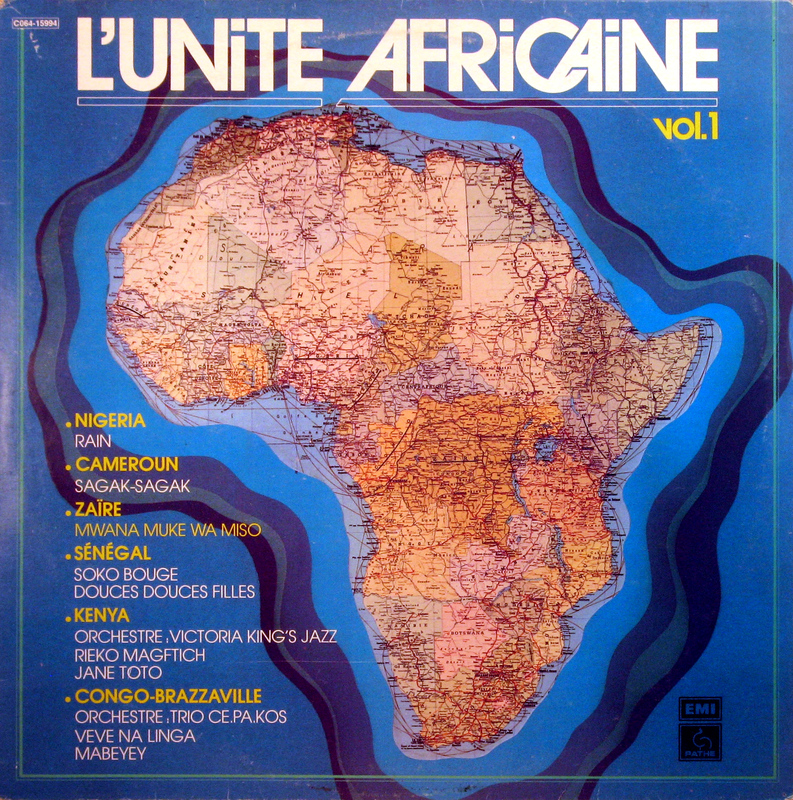 This entry was posted in Benga, Congo, Reggae, Rock and Roll, Rumba by Moos. Bookmark the permalink. Not sure why you think reggae should only be from Jamaica? Hey Anonymous, I don’t think reggae is from Jamaica, I know reggae is from Jamaica. For me there is maybe some from England but further I’m not interested. Sorry..
yes, my dear friend, we are getting older and have developed our very special taste for that what can touch our mind and heart. but may I remind you that we would not have all this sweet music from africa if they would not get influenced from music all over of the world, not the sweet soukous without the rumba, and not the rumba with so many others? but I know what you mean, cause I’m also not so much interested in reggae from africa – with some exceptions. at all I thank you very much for posting this record, it’s old enough to be a document of the past and I will find my favorites on it. Just to note that track number 7 is by Victoria King’s Jazz – and the title is Jane Toto. Actually, both the last two tracks are by Trio Ce(lastin) Pa(melo) Kos. No missing track. Sorry you got it wrong!! CePaKos were wonderful but they never sang in a Dholuo dialect – a dialect spoken predominantly by the Luos of Kenya.